Dave is the President and CEO of Condata Global, the leading provider of freight bill post audit services, and brings a wide range of experience as a founder, operator, and adviser to businesses varying in size and industry. Most recently, Dave was with NextGen Growth Partners, a private investment firm based in Chicago. Previous to NextGen Growth Partners, Dave worked at Moelis & Company, a global investment bank, where he provided M&A advisory services to companies in the technology sector. Dave has also served as the chief of staff at Achievement Preparatory Academy, where he was responsible for both day-to-day management and long-term strategic planning at the top-rated, Tier 1 public charter school. In this role, he collaborated with community leaders, teachers, and families to improve the educational experience for students. During his tenure at Achievement Prep, Dave secured increased private funding for the school, established unprecedented partnerships across both public and private institutions, and led efforts to double the number of students served at the school. 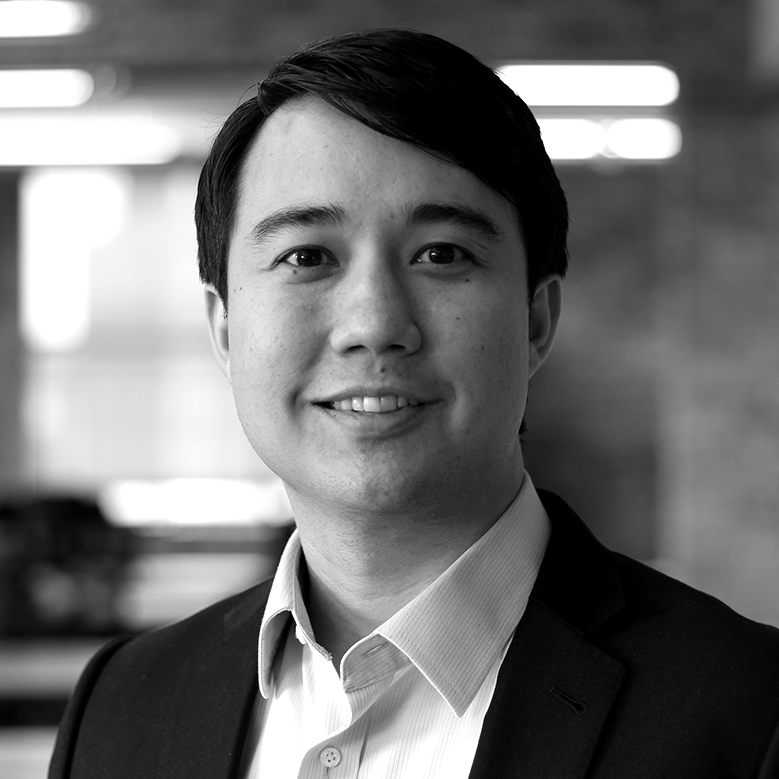 Before joining Achievement Prep, Dave was the Founder and CEO of Boon Lee Tutorial Services, where he developed a web-based business management application targeting local tutoring businesses. Dave ran the business for two years before exiting in a sale to a strategic buyer. Preceding his entrepreneurial experience in the education sector, Dave worked at Goldman Sachs and at Beach Capital Management, providing investment advisory services to a number of high net worth individuals and families. Dave received a BBA from Emory University, where he graduated valedictorian, and an MBA from the University of Chicago Booth School of Business, where he graduated with Honors.